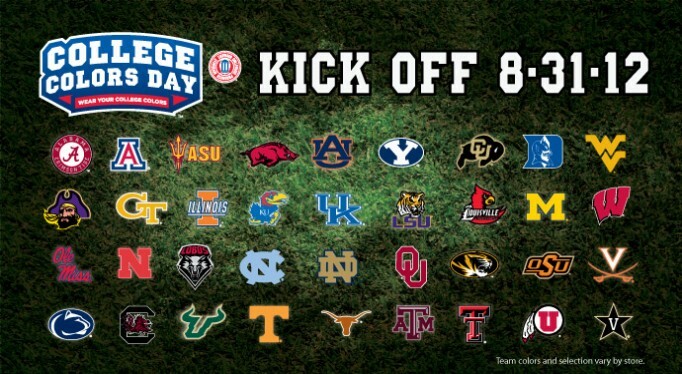 Okay college football is this Thursday. It’s time to get ready and get stoked. You know I am. So we have one more week’s worth of non football season news to cover. This week we talk Texas, Mack Brown, David Ash, Pop Tarts, Michigan, North Carolina, Hootie, South Carolina, Clemson, Florida, Oklahoma, Iowa State, Steele Jantz, Georgia, and Samuel L. Jackson. After that we got some previews to post still and some tasty predictions. Look for it later this week.